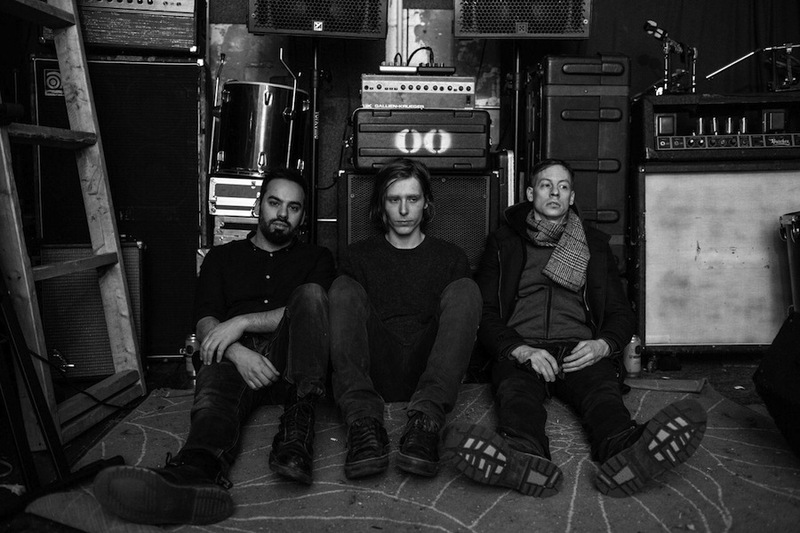 In anticipation of their forthcoming album release on June 17th, Toronto trio Odonis Odonis are sharing another slice of their industrial synth sounds with new track ‘Nervous‘. Their new album ‘Post Plague’ is due June 17th via Felte. 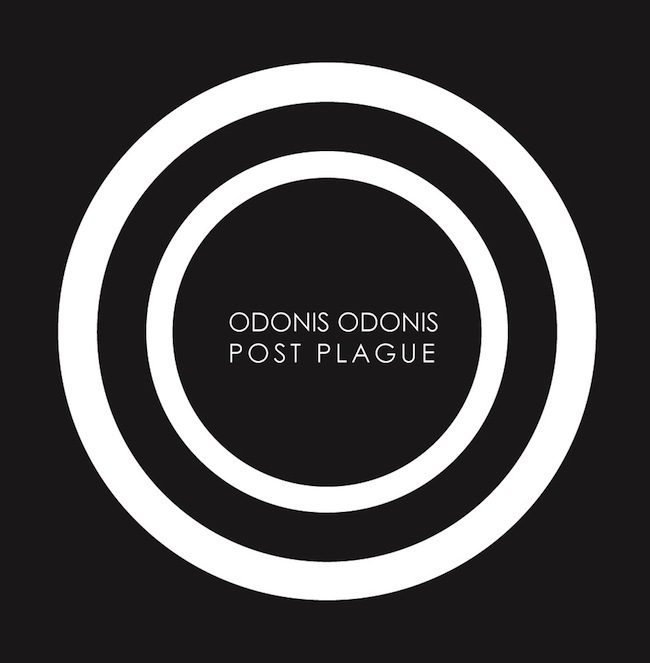 Odonis Odonis’ latest epic, Post Plague, delivers an unforgettable blend of industrial, electronic and science fiction. OO’s post-apocalyptic anthems construct stark soundscapes and saturate them with layer upon layer of industrial grime. 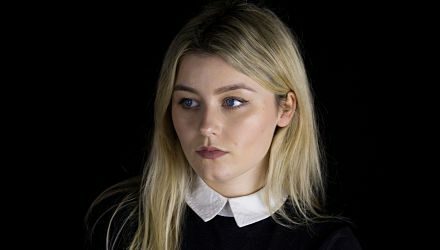 They do this with an enhanced sense of melody and willingness to push the boundaries of traditional pop structure. 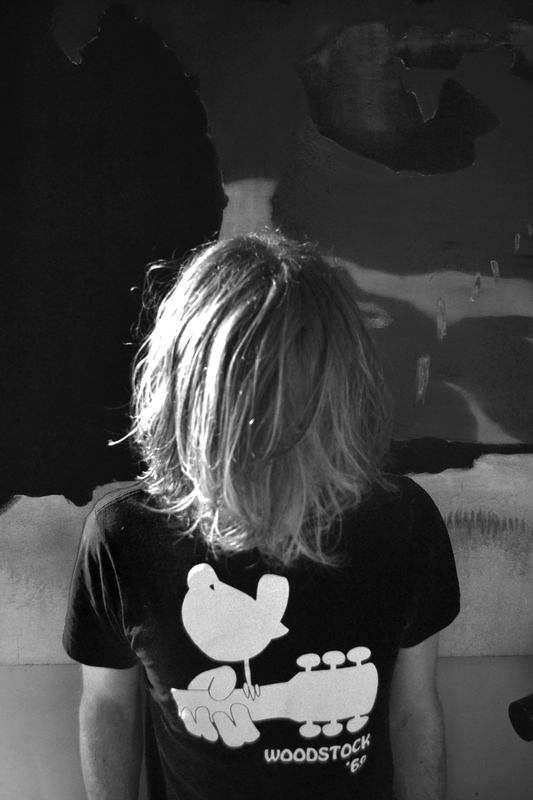 On Post Plague, Odonis Odonis delivers a hypnotic pulse that leaves a lasting impression. Post Plague forces us to realize what we are – vulnerable, frantic creatures yearning for authenticity. Pre-order ‘Post Plague’ here. Best Girl Athlete’s self-titled sophomore album out now!